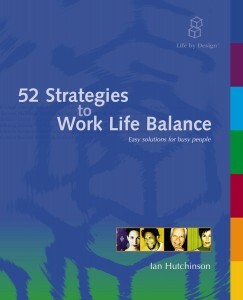 This course, based on Ian Hutchinson’s book “52 Strategies to Work Life Balance”, is a no-nonsense, cut-to-the-chase program, which arrives to your inbox weekly. It contains tips, strategies, and monthly check-in assessments to help you better achieve the balance you want. Strategies to achieve your ideal work life balance are easier than you think. Life a life by design rather than a life by default. 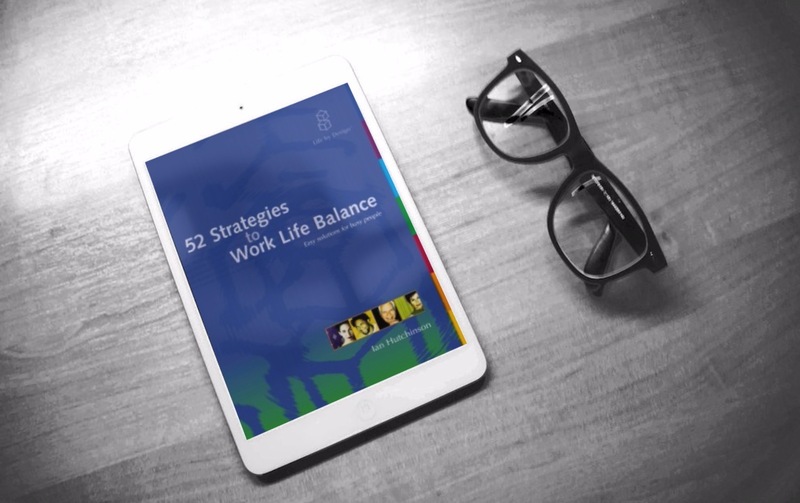 The 52 Strategies to Work Life Balance program will help you get clarity on what balance means for you and how to achieve it, so that you can create a more fulfilling, satisfying and balanced life. Why not get started on improving your work life balance? Phone or email us for bulk orders or simply order now.